We haven't posted in a while, but we wanted to share a new template today! 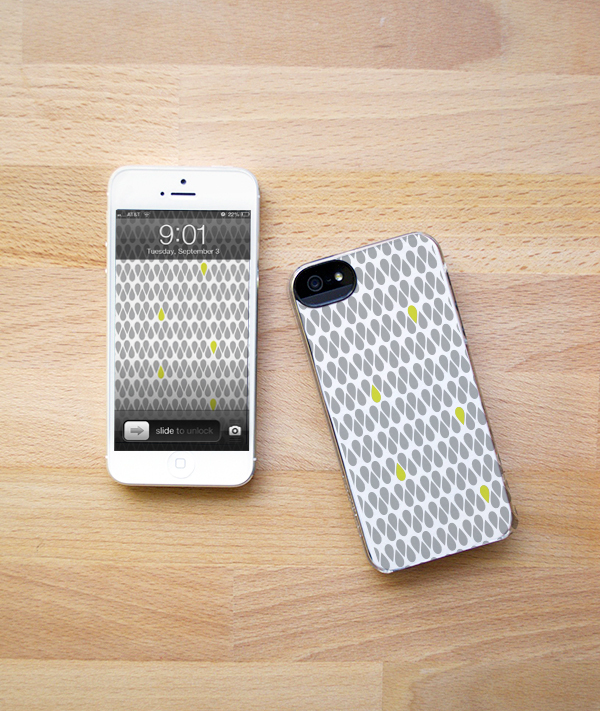 We've provide a printable for both iPhone 5 and 4. This template was made to fit into the clear Incase Snap Case. Enjoy!